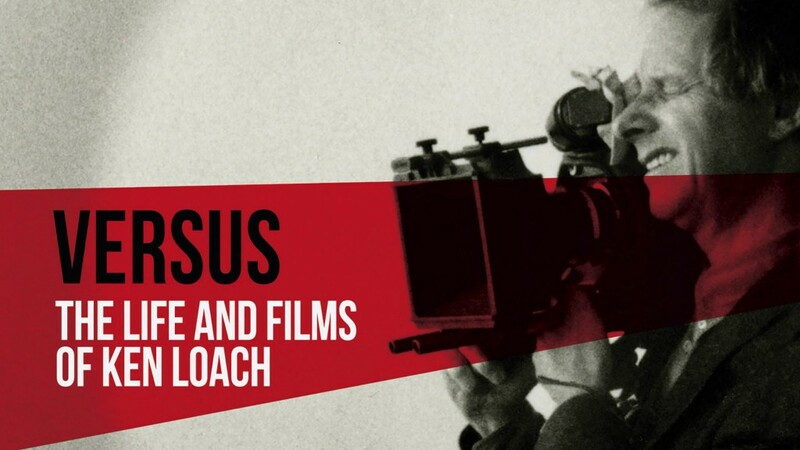 Blue Spill designs titles and in film sequences for VS, The Life and Films of Ken Loach, currently in cinemas across the UK. We came on board in the later stages of the London based edit, and met with director Louise Osmond and editor Joby Gee. They were looking for a subtle cinematic feel to their titles, in addition to a number of photographic sequences and a small selection of newspaper sequences. 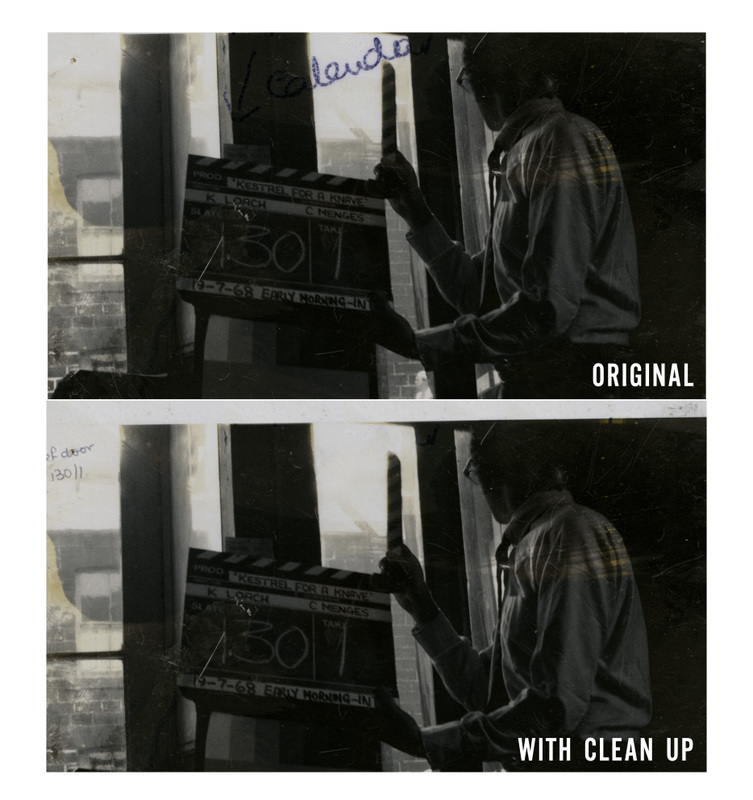 We worked on a tight turnaround to deliver a total of fifteen in film sequences. Separate from the in film sequences were a collection of photographic extensions, which we thought we’d discuss a little here. 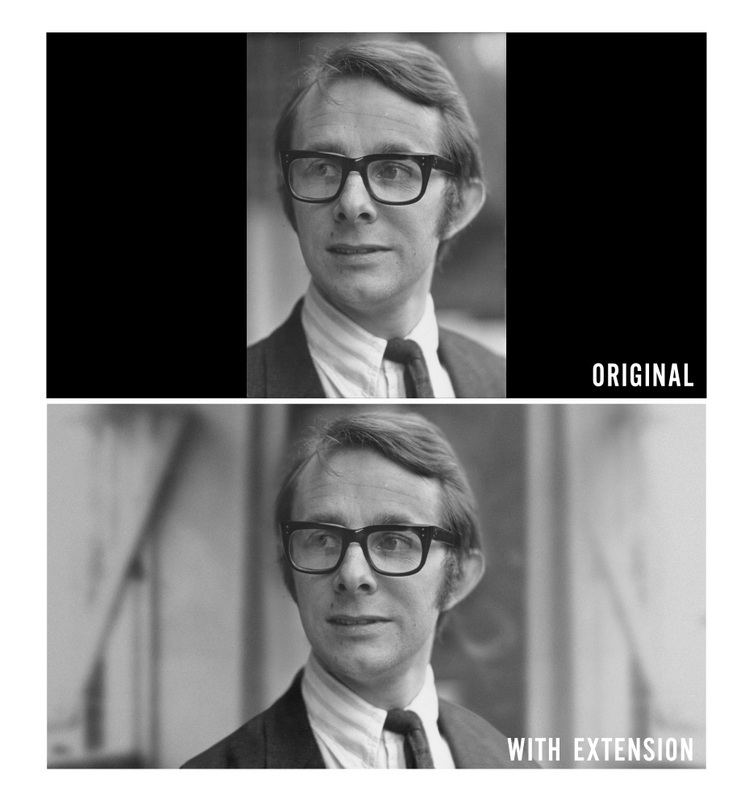 Often in documentaries there are archival images which are portrait, and to use them in the film results in black bars left and right of the image. It often breaks the cinematic feel of the film, and as we always work hard to prioritise the seamlessness of archive – incidentally that involves no black bars! As such we look to extend photographs so they can sit in the film effortlessly. 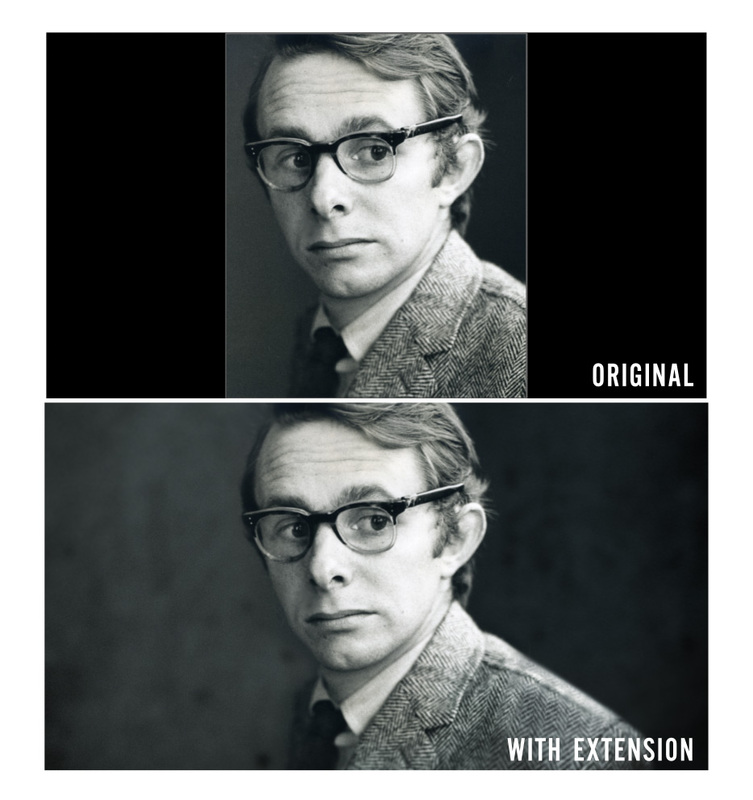 We’ve detailed a few of those extensions below, two of which are direct portrait to landscape conversions, the last of which is a little more subtle. The original image had lovely handwritten notes on the photograph, which we didn’t wish to loose. But when framed in the film, the notes were distracting. So we spent a little time cleaning up the original handwriting, and re-positioning it, so it sat more elegantly in the cut.